A new approach within the traditional world of wine, Brazilian labels offer freshness, relaxation and distinctive taste. Let yourself be surprised by the green&yellow wine industry. 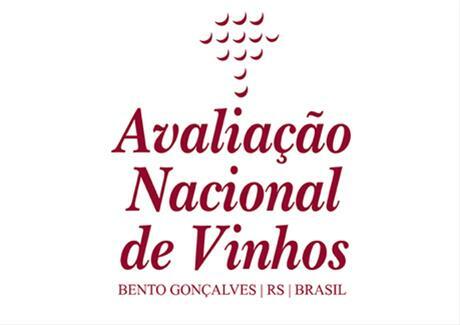 Data show the momentum experienced by Brazilian wines abroad. 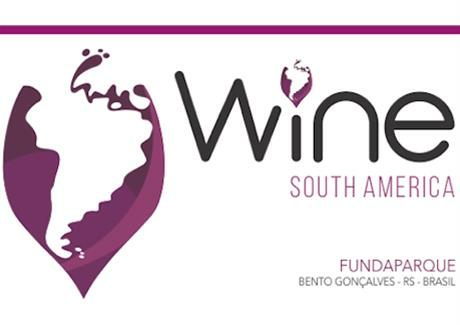 Not long ago unknown on the international market, today the country has the role of a new player, attracting attention and boosting the figures of the Brazilian wine industry in its target markets. Check out some highlights that corroborate this phenomenon.